Hello All! Tomorrow I will be participating in the 3rd annual Hilltop Street Sale. This event features selection of local artists and vendors along with music and food. I will be displaying my ever popular Baby Head Cups along with some new unique and very affordable items for your enjoyment. This event is organized by Activ8 Hilltop and takes place from Saturday September 8th 11am till 3pm behind People’s Park South on 10th & M.L.K. 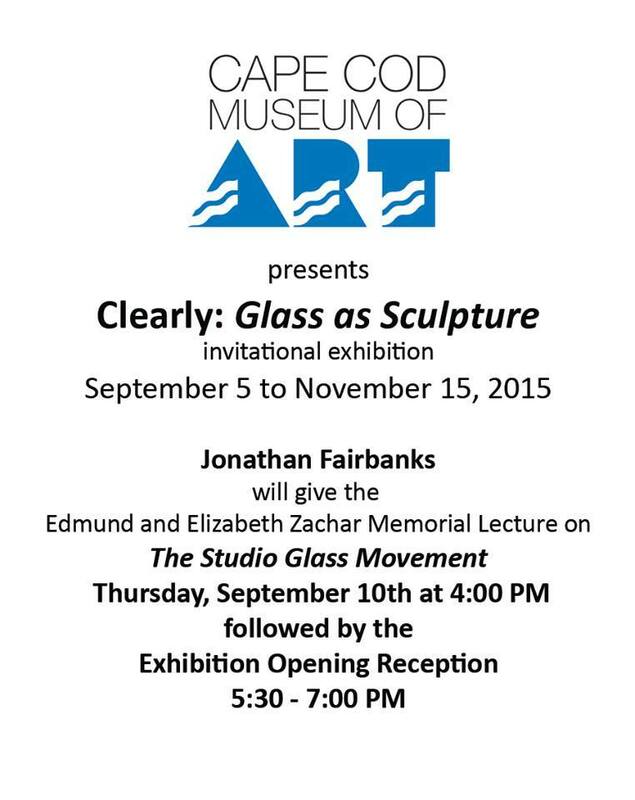 Here is the Facebook event page for more information. Our very first show in the Seattle area took place in Lynnwood on September 22, 2013. 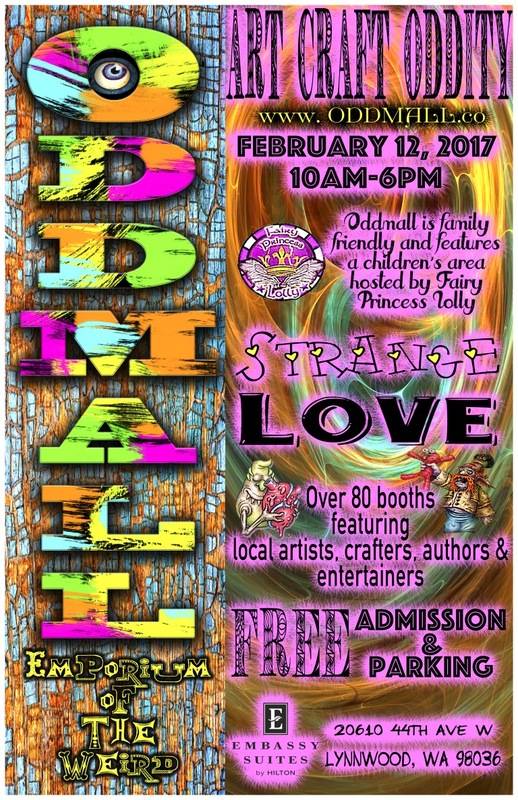 On February 12, Oddmall returns to Lynnwood at the Embassy Suites Hotel. Over 90 booths featuring the finest Artists, Crafters, Authors, Purveyors of unusual items and gifts. This year, give something Strange for Valentine’s Day. The show takes place on Sunday, February 12 from 10am-6pm. The Embassy Suites is conveniently located just off I-5 exit 181A. We invite you to RSVP on our official event page, and please invite your friends!